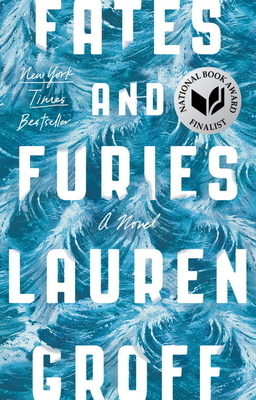 I am out of breath and speechless having just finished Lauren Groff's epic Fates and Furies. This book is beyond words. The title is perfection given the two main characters. Please read it. It will consume you and go places you can't even begin to imagine. Highly recommend.